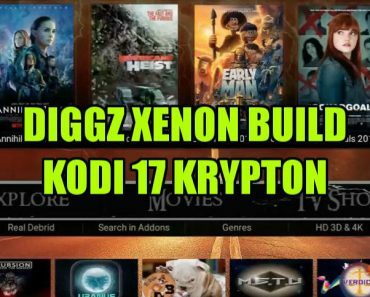 Apollo AiOne(Krypton) is one of the best build that you can install on new version of Kodi 17 Krypton. 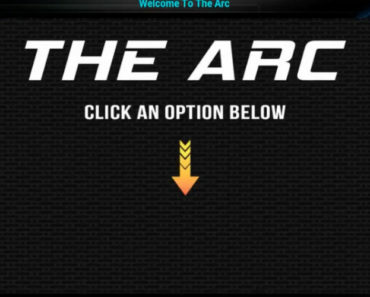 This build has lot of content to offer with lot of different Addons. 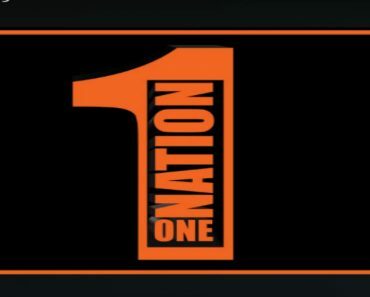 The different section that you can find on the main menu are Music, Kids, Comedy, Movies, 4K/3D, TV Shows, BOB, Evolve, Phoenix, UK Turks, Vortex, Metalliq, DOC HUB, On Demand, TV-Live, Sports and lot of other sections through which you can watch all content that you are looking for. 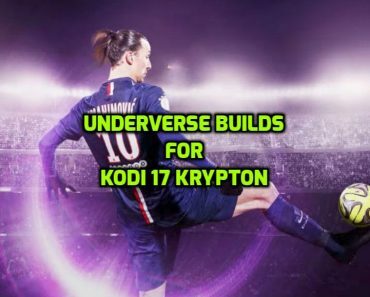 This build is of more than 600 MB so we recommend you to install it on devices with high specs but you can also install it on devices with low specs such as Fire Stick. 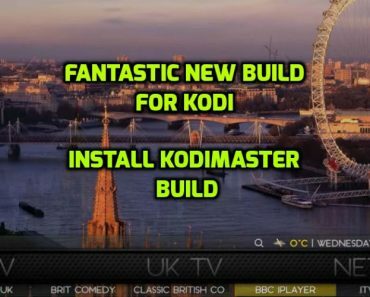 Please Clear Data on your Kodi before installing any Build on Kodi. 30. 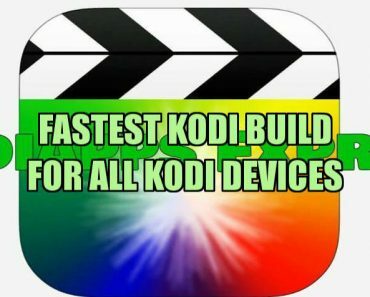 After rebooting your device, go into Kodi and give it around 10-15 mins till Addons will update and then you are ready to go, Enjoy!